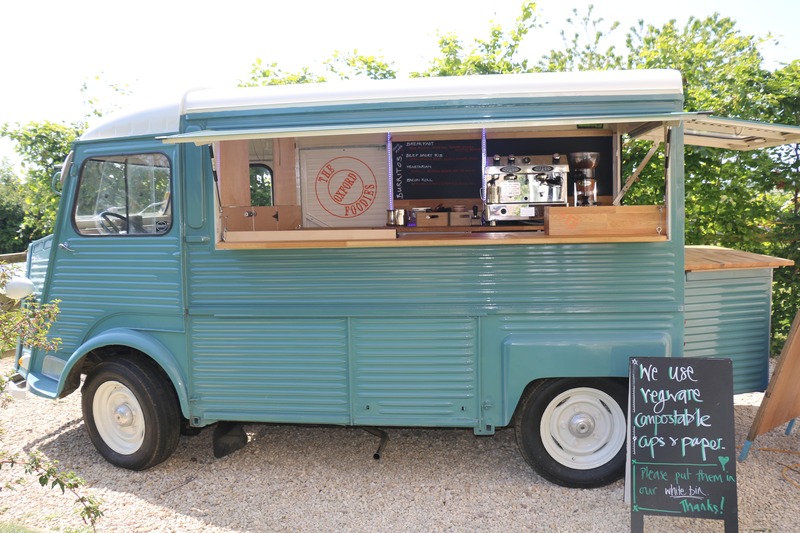 The Oxford Foodies are a family run street-food business trading from their lovingly restored Citroen HY. Their van, ‘Eric’ is French, charming and is available for all kinds of events! 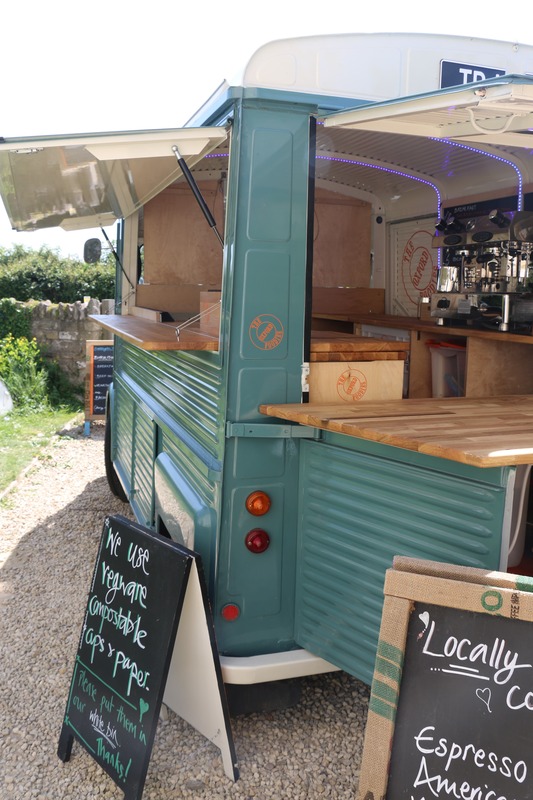 Oxfordshire is at the heart of what The Oxford Foodies do and they keep their ingredients as local as they can with their coffee beans, tea and delicious cocoa are all sourced from UE Coffee Roasters in Witney. With a passion for food made from scratch, Matthew cures his own bacon, salt-beef, ham-hock and smokes his own pastrami. The pulled meats are cooked for a minimum of 8 hours using homemade seasonings, making them tender and juicy. 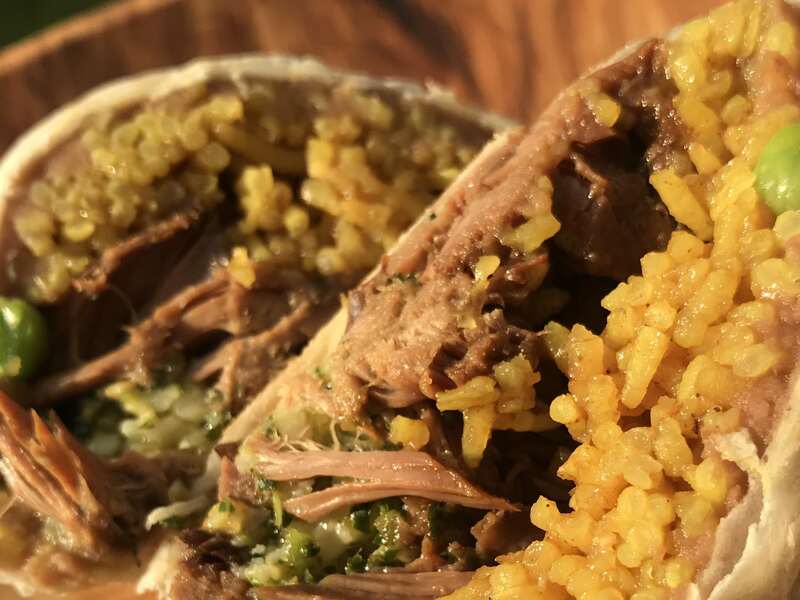 He uses his delicious slow roasted pulled meats to make burritos with Mexican street salad, refried pinto beans, savoury rice and chimichurri. He also makes pretty impressive deli sandwiches. The Cuban sandwich is packed with pork, ham hock and cheese with a mojito marinade to the side. 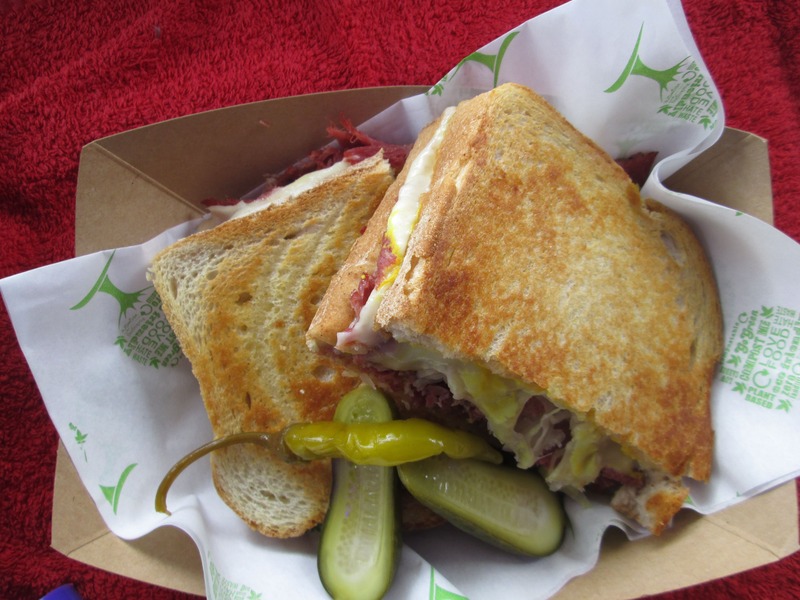 The Reuben sandwich, with its origins in New York, is filled with salt beef, pastrami, cheese, mustard and sauerkraut and a pickle to the side, it’s quite something! 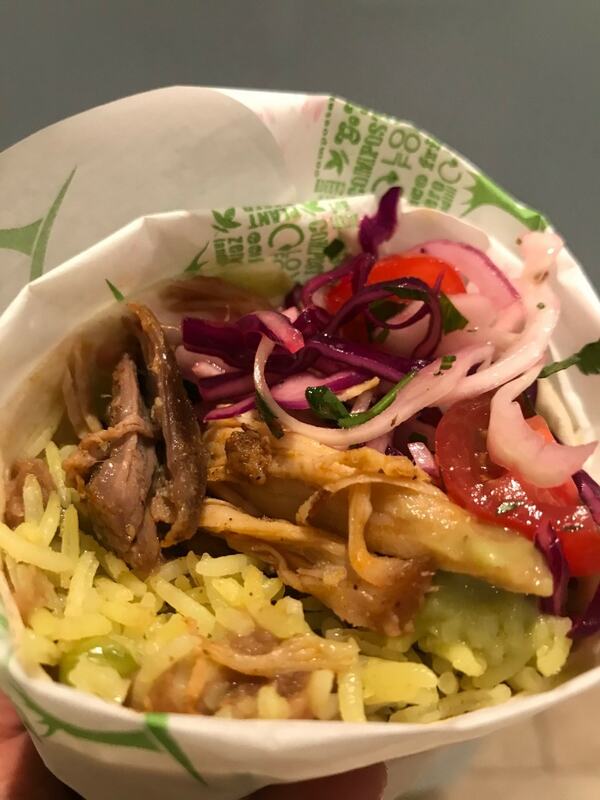 If you like the sound of The Oxford Foodies and would like their delicious food served straight out of a beautiful vintage food truck at your next event, then book them here on Feast It!